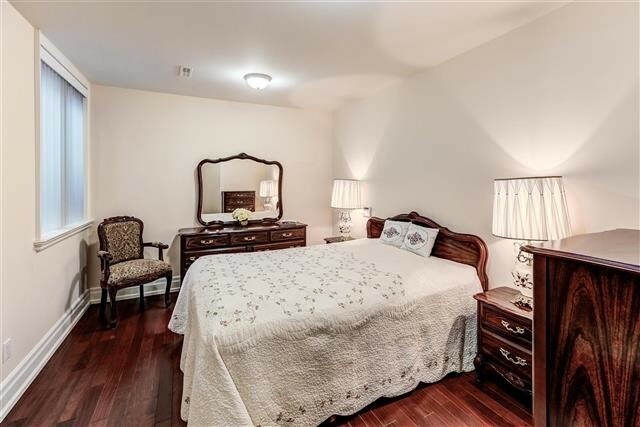 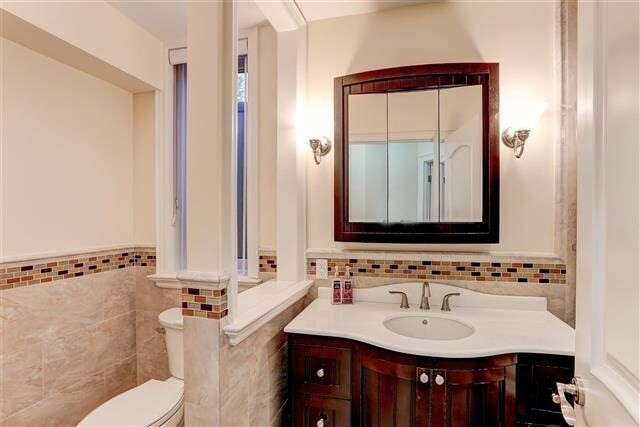 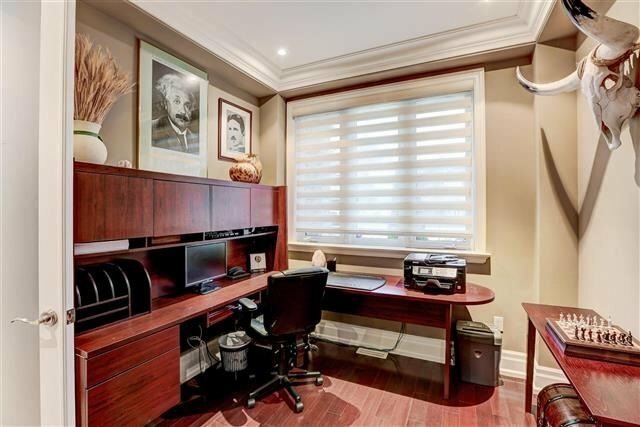 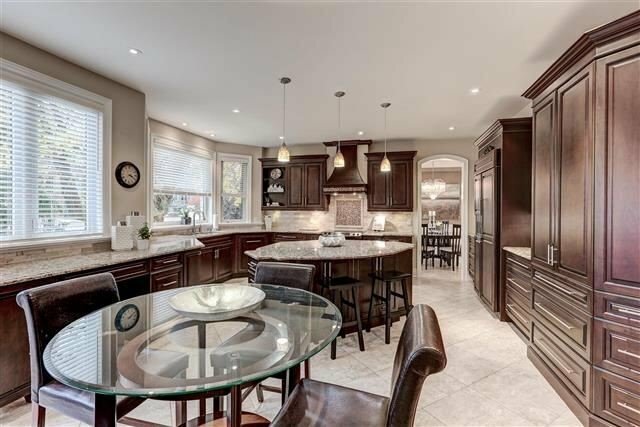 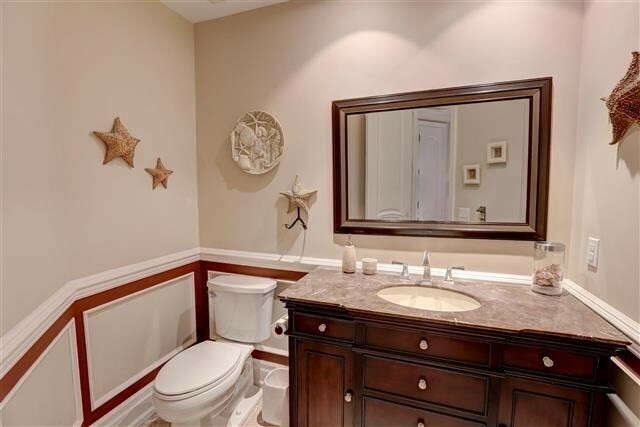 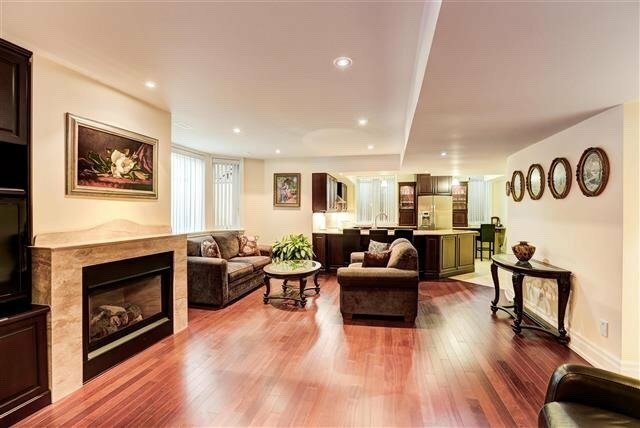 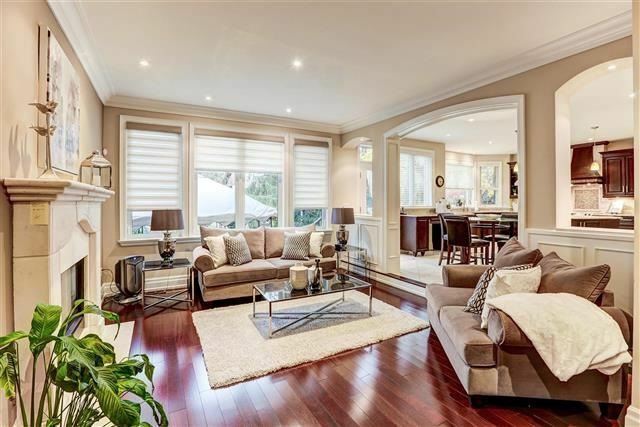 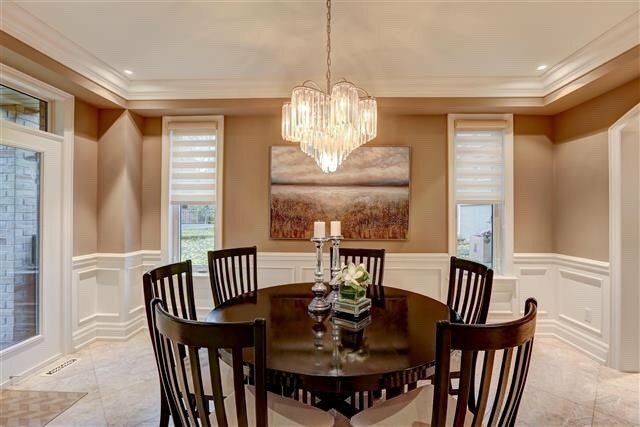 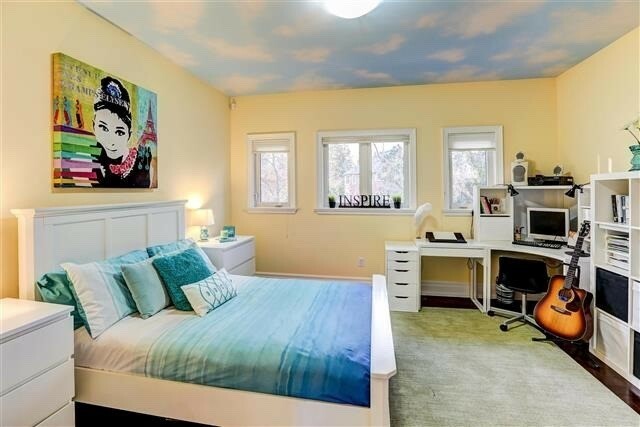 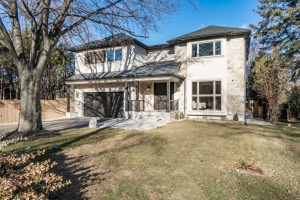 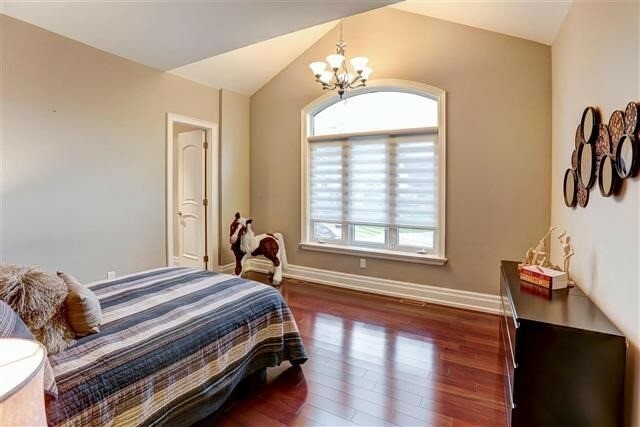 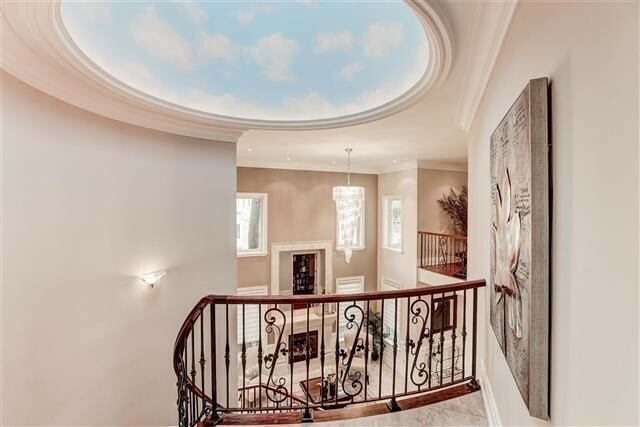 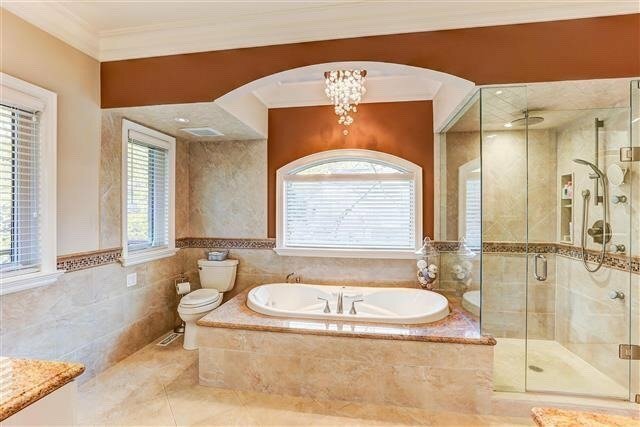 Move Right Into The Affluent Neighbourhood Of Mineola West! 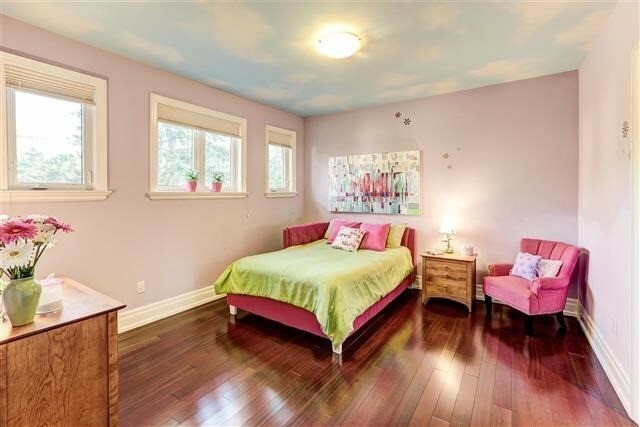 Top Ranking Schools And Short Walk To Go Train And Trendy Port Credit. 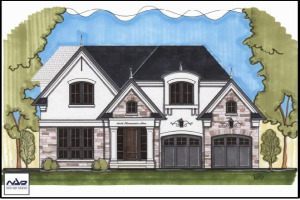 Architecturally Designed, This Brand New High Quality Custom Build By Rossini Homes Was Completed In 2009 Offers 5583 Sq Ft Of Total Living Space Including A 1200 Sq Ft Legal Basement Apartment With Radiant In Floor Oversized Windows Plus Separate Entrance And Laundry Room Perfect For Inlaws!Detailed Summary/Floor Plans Attached. 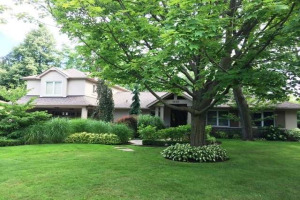 Beautiful Treed Lot Professionally Landscaped. 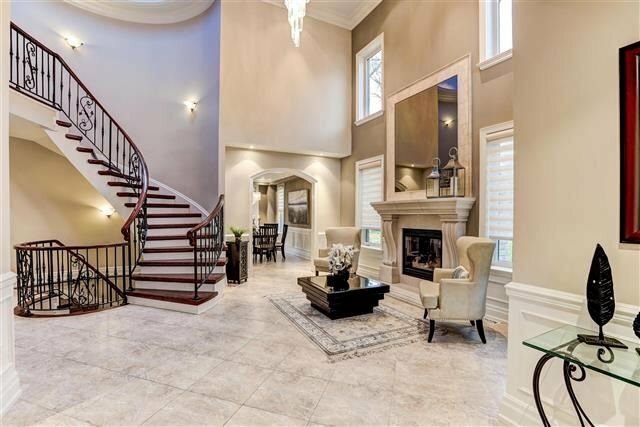 Imported Italian Stone Facade, Jatoba Wood, Porcelain Tiles Throughout, Impressive Grande Entry, 3 Fireplaces, Expansive Hand Stained Mahogany Cabinetry In Both Kitchens, Bonus Upper Loft!